Tuesday was a big day! Apple unveiled the new iPhone 5s and 5c and our Jason Snell, Dan Moren, and Lex Friedman were there! In this edition of the Macworld podcast, they join me in person in our San Francisco studios to talk the new phones. Also, Lex doesn't like the new iPhone cases at all. 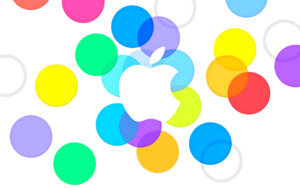 Get much more at our topic page for the September 10 Apple event. This episode of the Macworld podcast is brought to you by Transporter Hosting. Secure the great Transporter private-cloud-storage device in the same secure offsite location as Macminicolo. Visit transporterhosting.com for more details.